Over 40% of Connecticut residents, including many residents in our health district, rely on conventional onsite wastewater system, also known as a “Septic System.” Septic systems are individual wastewater treatment systems that use the soil to treat waste water from your toilets and sinks. Homes and businesses that are not served by public sewers rely on these to treat their wastewater. 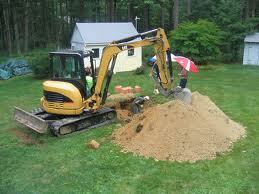 All septic systems are individually designed for the specific site, but most are based on the same principles. A typical septic system has a septic tank, a distribution box, a leaching field and various connecting pipes. 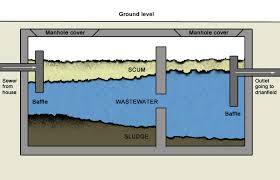 The septic tank allows the heavy solids and the lighter scum materials in the wastewater to separate from the liquids. The septic tank holds the solid waste material and prevents them from reaching the leach fields. The solids in the tank are partially decomposed by bacteria and the rest is later removed by “pumping” the septic tank. 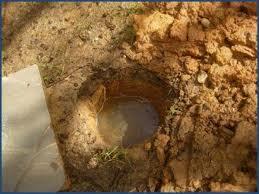 Treatment of the wastewater occurs in both the septic tank and the leaching fields. It is very important to pump your tank every 3 to 5 years so solids don’t get into the leach fields and clogging the soil. Once the soil is clogged, the leach fields don’t work and need to be repaired.